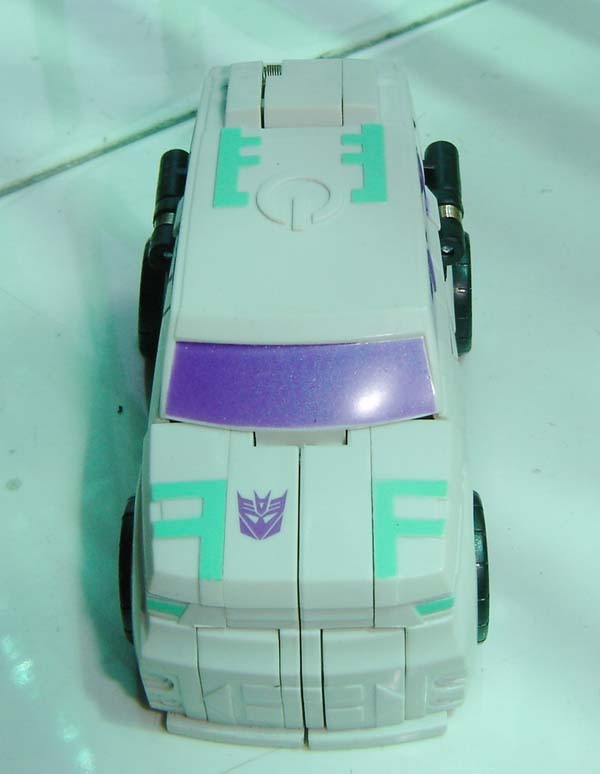 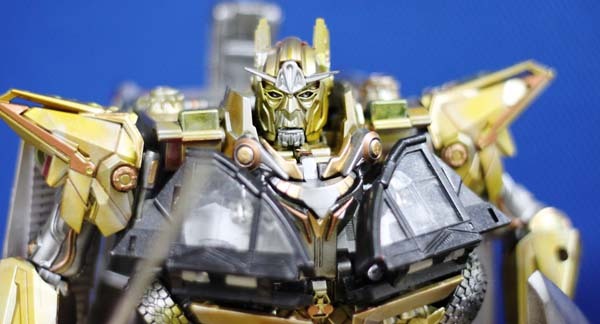 Here is an image of the unreleased Transformers Animated Electromagnetic Soundwave Activator from a listing on Ebay. 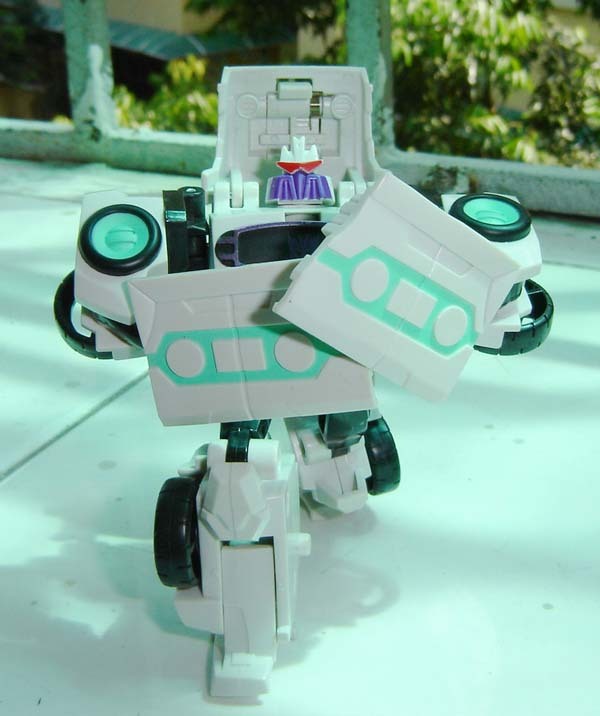 The figure is a light colored redeco of Activators Soundwave. 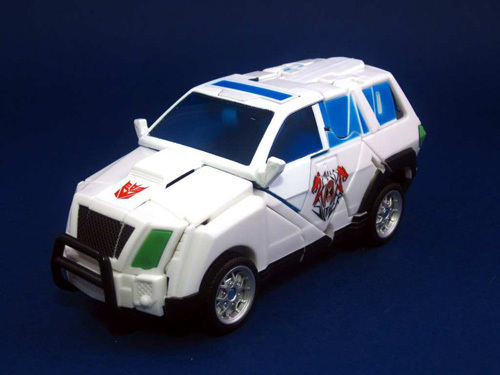 This toy was first revealed by a scan of its instruction sheet on Hasbro. 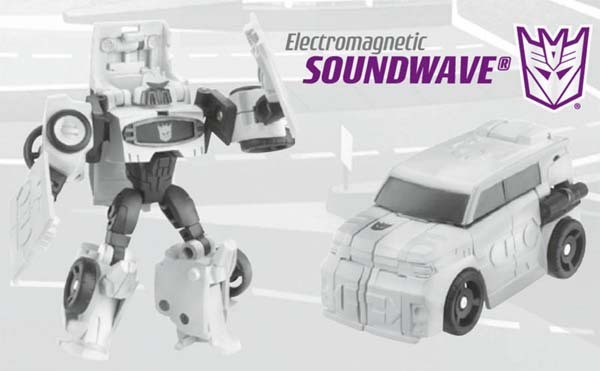 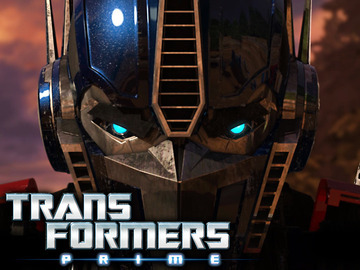 Take a look at Electromagnetic Soundwave below!